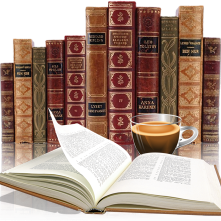 Canadian historical stories are ones I am always on the lookout for, they seem to be few and far between. But will some digging I have discovered some little gems out there. 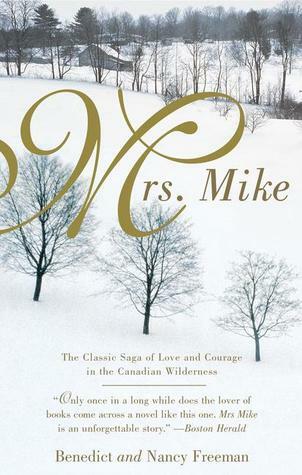 Mrs. Mike was first published in 1947, considered a classic and tells the story of Katherine Mary O'Fallon and her life with Sergeant Mike Flanagan in the Canadian wilderness. The year is 1907 when Katherine is only 16 years old and journeys to Calgary where she meets her future husband, a RCMP (Royal Canadian Mounted Police). There are many things that I really enjoyed about this book including a glimpse of the harsh reality of life in a desolate land where your closest neighbour could be days away. For Mary and Mike it's not always easy, there is heartache, loneliness along with plenty of struggles and even danger. Told from Mary‘s point of view she doesn’t hold back on what life is like, especially for someone so young, naive and unfamiliar with the climate, but her struggles are not just with the land but the natives and mother nature. This was a relatively quick read and categorized as a love story (which isn’t a favourite genre of mine) but I really enjoyed this one and recommend. 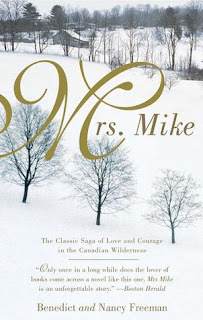 I first read Mrs. Mike when I was 12 years old & in grade 8 - and I loved it. I have reread it dozens of times over my life. I'm so glad you enjoyed it.